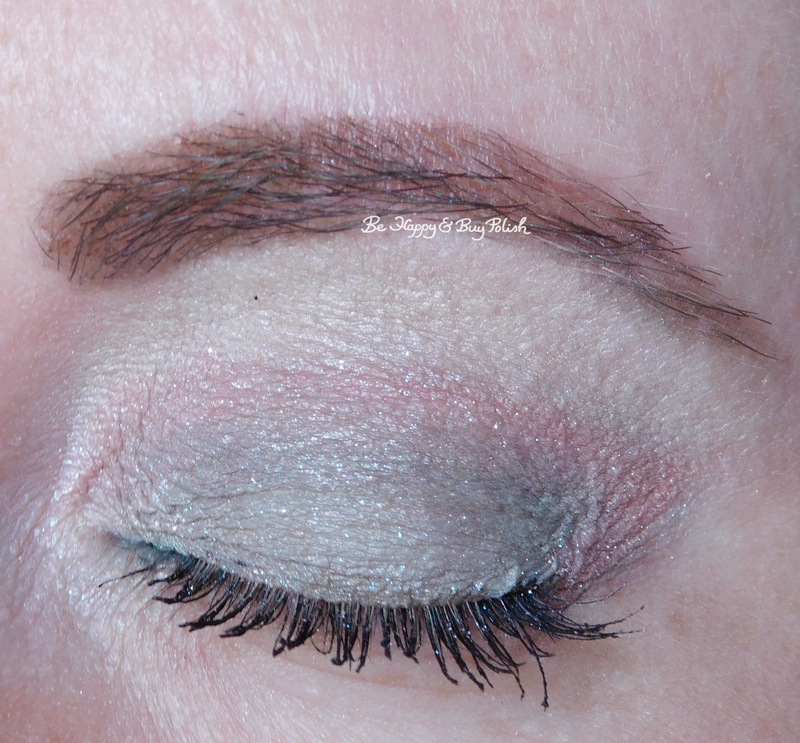 Posted in blog business, eyeshadow, makeup, pictures, Press Sample	by Jessica W.
Hi everyone! I can’t believe I forgot to show you this look! This is actually look #5, but I wasn’t satisfied with how #4 looked, so you get this one! 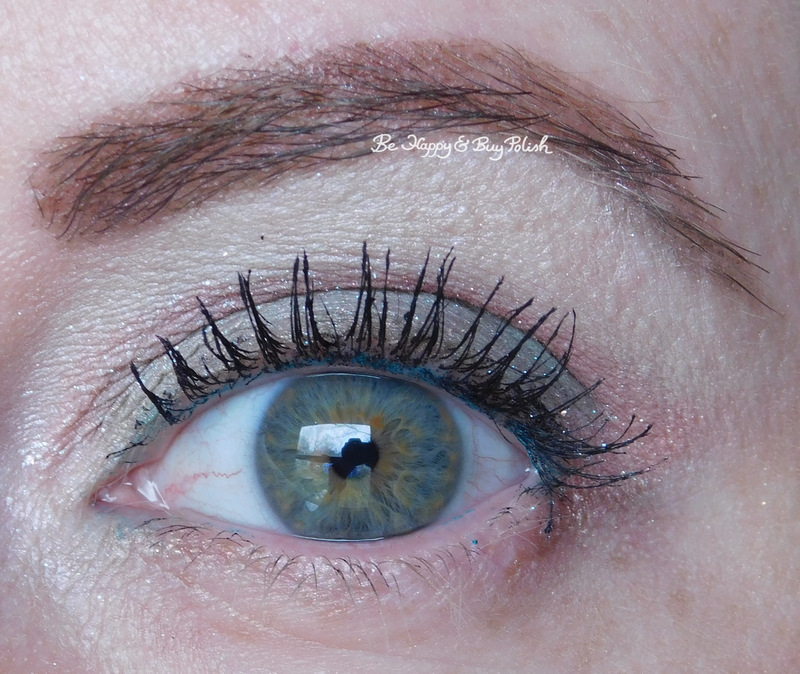 I’ve used Glamour Doll Eyes Cloud Coverage, Incognito Remix, Ma Belle, Pass the Bubbly for this EOTD. I started off with a base of GDE Cloud Coverage (matte white). I then used Pass the Bubbly all over. 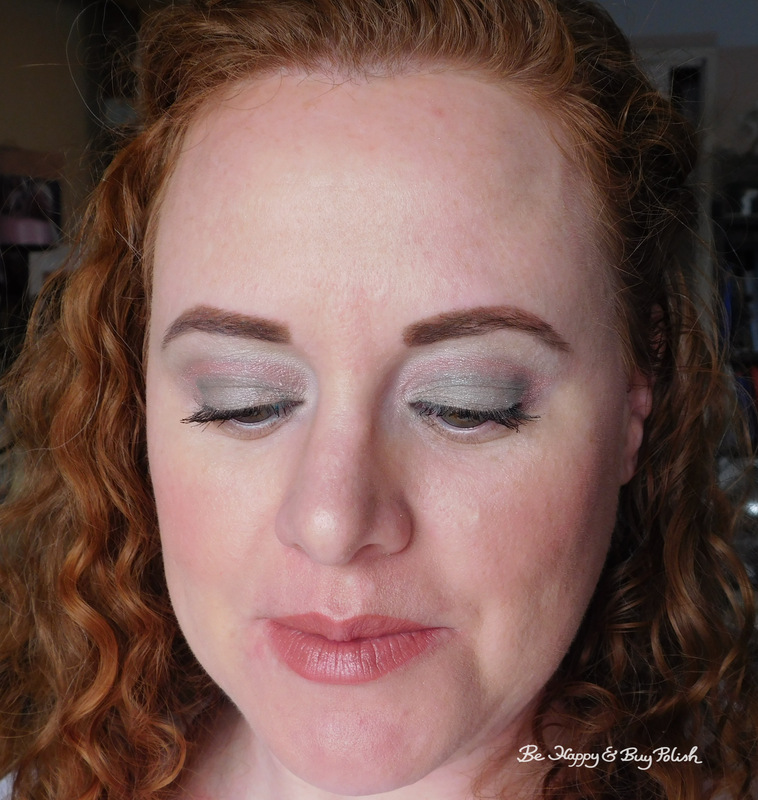 On the lid is Incognito Remix and in the crease and outer corner is Ma Belle. The eyeliner I’ve used is a Milani Liquif’Eye in 04 Aqua and the mascara is MUFE Smoky Extravagant. I wish I could remember the lipstick I used! I loved this look so hard, it was so soft looking. 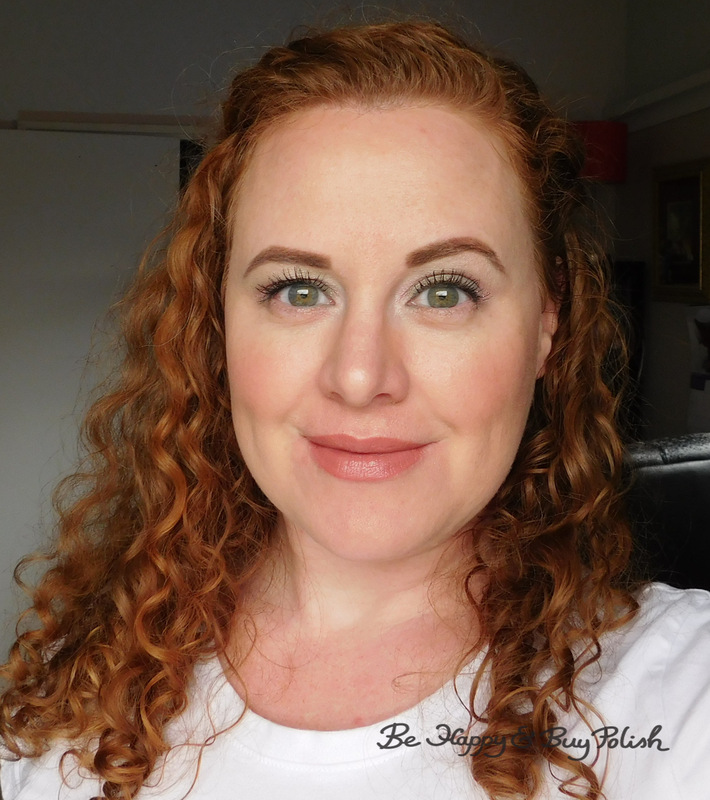 A great everyday look if you need one!